NFC tag has an NFC chip inside of it which performs the NFC interactions. 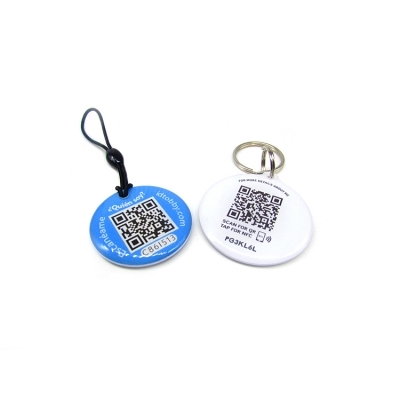 There are several NFC chip types available and the choice of which NFC chip type to use is important. Each NFC chip has its own characteristics, features and cost. 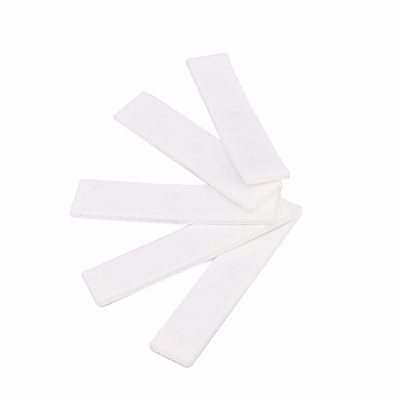 The so-called Epoxy Tag is made after the finished tag, making the epoxy craft on the tag appearance, then it becomes the epoxy tag ,and there are one-side epoxy tag and two-sides epoxy tag .It also known as crystal epoxy tag with shaped size, that is, non-standard size card tag.